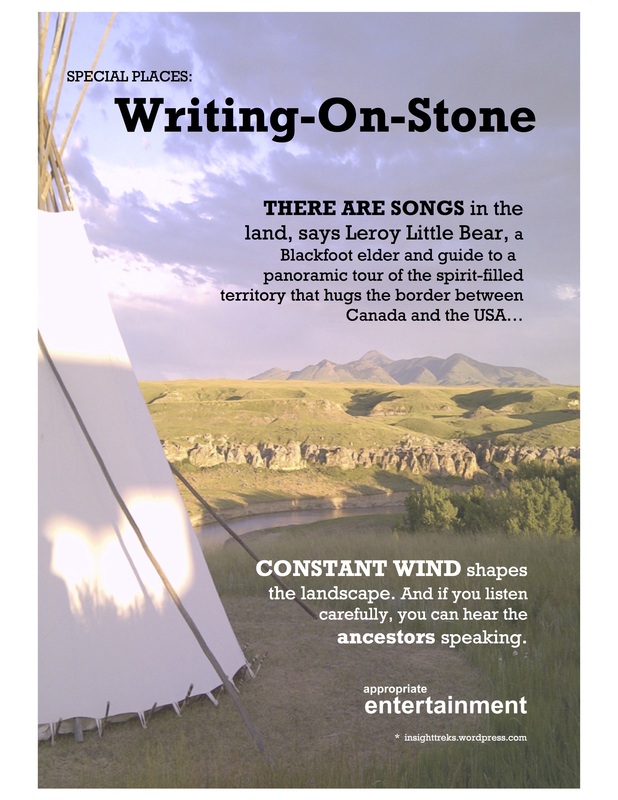 IF YOU ARE in Calgary, make a date to see SPECIAL PLACES: Writing-On-Stone on Canada Day in the SPARK Science Centre’s full-dome theatre. SPECIAL PLACES is bundled with Horizon (a ‘signature’ Canada 150 presentation) and runs 01 July Canada Day. The double-feature begins at 11 AM and continues throughout the day. While it costs a few bucks to get into SPARK, the full-dome shows are free of charge. HTC Vive, SONY Playstation VR, Samsung Gear VR and the Oculus Rift. You’ll get an even more immersive sense for SPECIAL PLACES and VR at SPARK on Canada Day.